One of the main reasons I chose to attend Rollins School of Public Health is because of the global opportunities they have for students. While I was in your shoes, researching various masters programs, on the Rollins website I discovered the Global Field Experience (GFE) page and got excited about the thought of being able to travel abroad while getting my MPH. 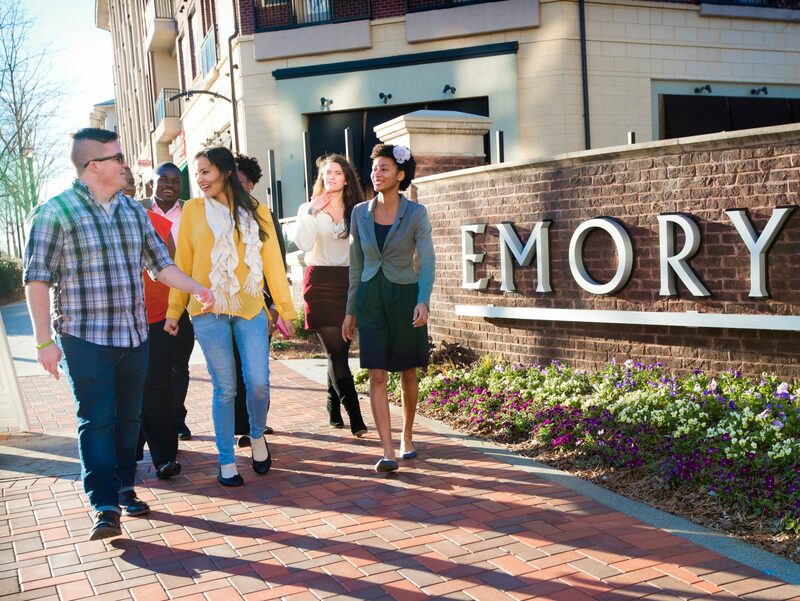 Once I committed to Emory, it became a goal of mine to find an international practicum experience. A GFE is a program, open to all Rollins MPH and MSPH students, that allows them to apply the knowledge they learn in the classroom to a low-resource or high-burden area anywhere on the globe. If your GFE proposal is accepted, then funding is provided to cover expenses of overseas practicum experience, usually over the summer. It was comforting to know this was an option since traveling abroad can be quite expensive. As an Epidemiology student, there is no requirement to go abroad or serve an underserved or low-resource population for my practicum experience, as it is for other departments at Rollins, but this was something I still felt passionate about and therefore pursued it. It is important to realize that even though it is not required for Epidemiology students, there are still many global options for students in the department and all others! Connecting with faculty members conducting work outside of the United States. I utilized Handshake, which is an employment website that Rollins uses for not only practicum opportunities but REAL jobs, internships, full time employment after graduation, etc. I would occasionally check the postings on Handshake and email the professors or other contacts listed. Each time I would send them information about myself, why I was interested in their practicum opportunity, and also a copy of my resume. After exchanges back and forth with a few professors, I finally found the perfect practicum. The Emory TB-HIV research group was looking for a student to travel to South Africa for 2 months over the summer to assist with an ongoing study of multidrug-resistant and extensively-drug resistant tuberculosis (the photo included is one I took when I previously traveled to Cape Town, South Africa during my undergraduate career). I had multiple phone interviews with various team members, and I was then offered the position! I used my past global experience while interviewing for the position, which can be helpful, but also there are many ways to frame past experiences to fit whatever practicum opportunity you are applying for. International work is not required to find a global experience here at Rollins! After I was offered and accepted the internship, then came time to fill out the GFE application. This also can be very overwhelming. GFE takes quite a bit of time since it involves coming up with concrete objectives for your practicum experience and how to accomplish them, but it is completely worth it to lessen the monetary burden of traveling abroad. Do not be intimidated by the GFE application! There are various resources to assist with the process. There are successful GFE applications posted on the GFE website as well as presentations about how to go about your application. In addition, my practicum advisors were extremely helpful with the process. With the funds I receive from my GFE, I am hoping to cover my plane ticket plus other expenses as well. I couldn’t be more excited about my opportunity to travel around South Africa this summer and get global public health experience. There are endless opportunities at Rollins for any student to do just as I am doing this summer! I encourage students who are interested in a Global Field Experience to explore more here.